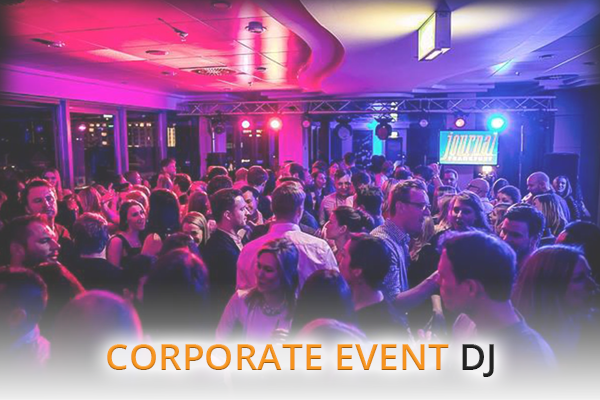 A professional DJ for Weddings, Events and Parties is just a few clicks away! 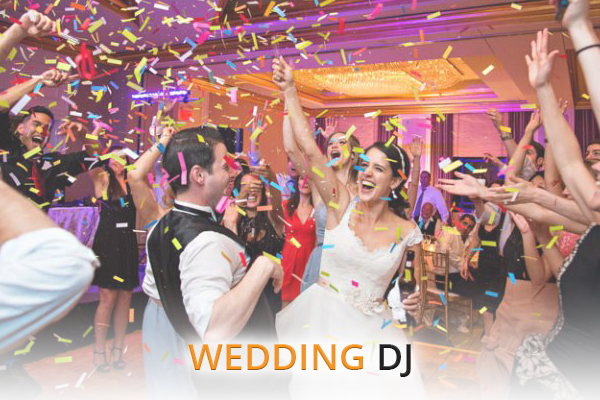 Ted Dunne Entertainment specializes in providing live DJs for every occasion, function and venue type. 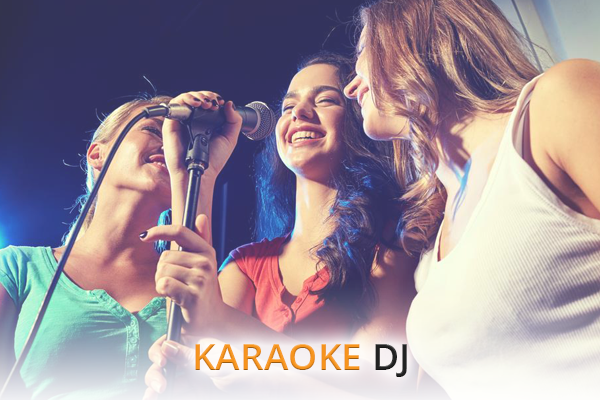 All our DJs are professionals with years long experience in the industry. Here at Ted Dunne Entertainment we don’t just provide you with any DJ that’s available. 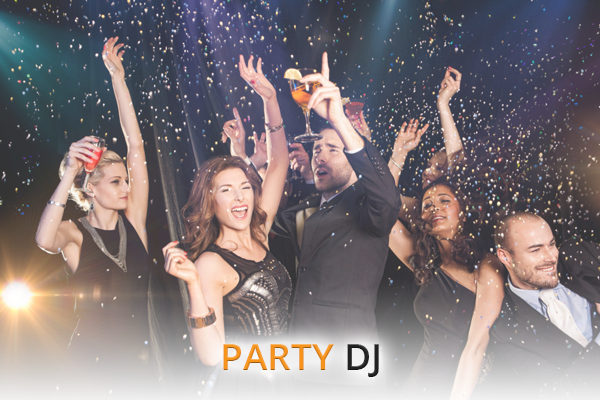 Our agent will discuss your entertainment and music preferences with you, and then help you determine which DJ will best suit your event. 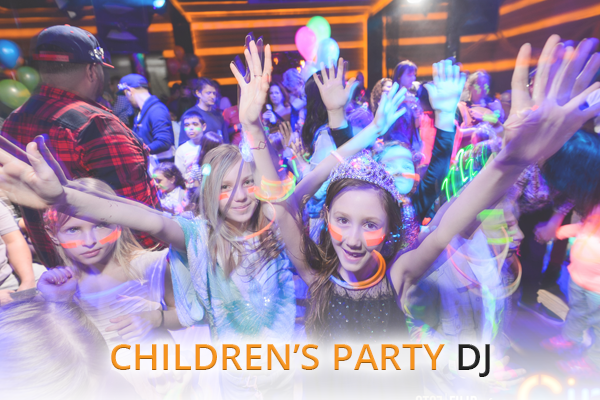 We take into consideration the type of event, the look and feel of the venue, the DJ’s style, and your guests’ musical preferences to provide the best DJ possible. 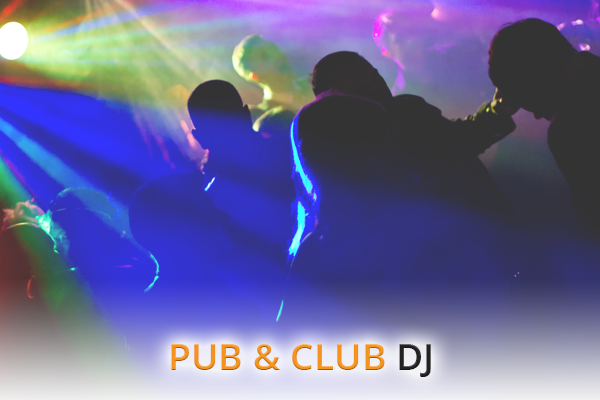 All our DJs are friendly, adaptable, and come with top of the range PA and lighting equipment. Thanks to our decades-long experience we know what your guests want. Make sure that your dance floor is ready! Your guests will keep coming wanting more. We only use top of the range audio, video and disco lighting equipment, which is professionally maintained by our expert in-house team. We cater for every type of event including Weddings, Parties, Corporate Events, Product Launches, Fashion Shows and VIP Events. And you don’t need to worry about logistics or the equipment for your event, as our team will take care of all equipment, staging, lighting and groundwork.